Home » Posts tagged "Part L"
Posted on December 16, 2013 by Dayle in Advice, Building Regulations, Conservation, Construction Technology, Dayles Blog, Uncategorized. 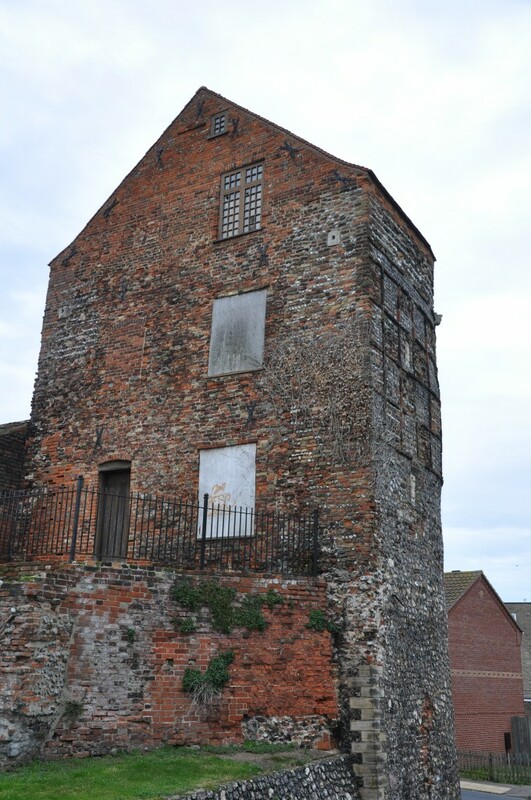 Posted on November 14, 2012 by Dayle in Conservation, Dayles Blog, Green Deal, Heritage. Conservatory Tax – Changes to Part L and how can these proposals be implemented? 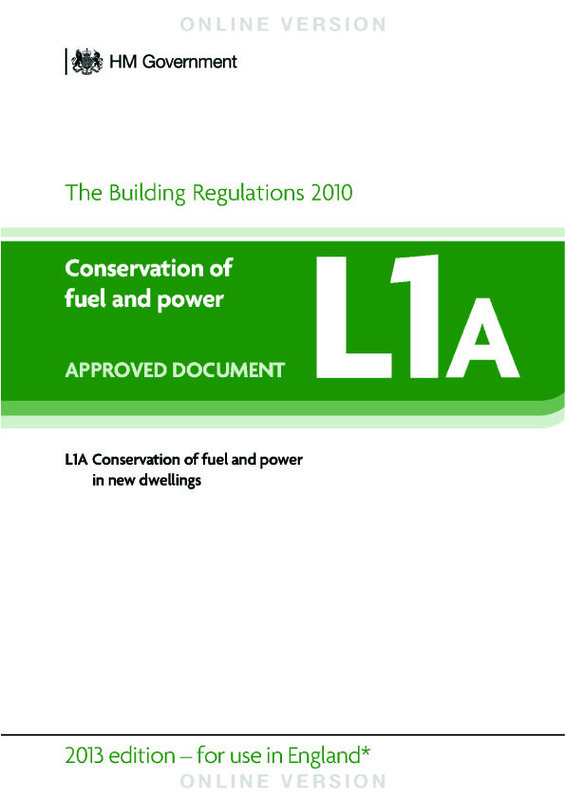 Posted on April 16, 2012 by Dayle in Building Regulations, Dayles Blog, Green Deal, Planning Policy.